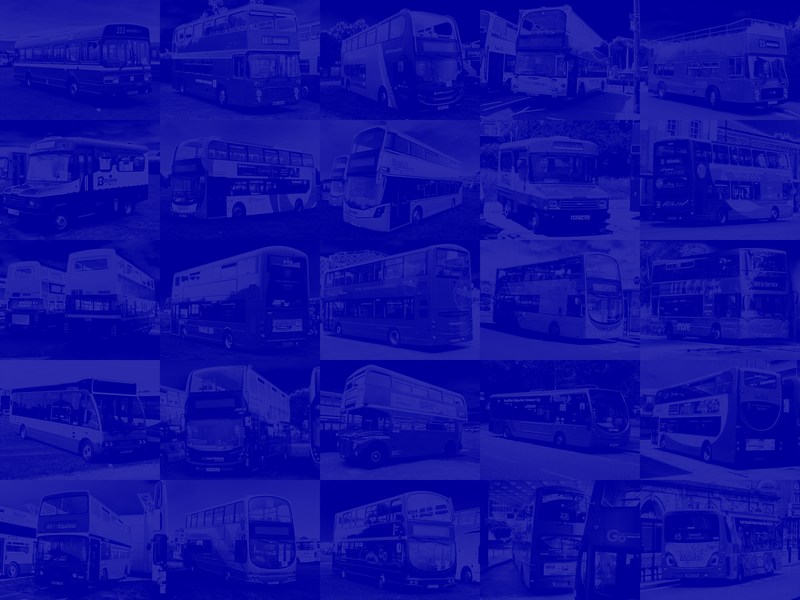 External web sites are provided by ukbuses.co.uk, ukbuses.uk as a guide only. No responsibility will be accepted for the content of external web site(s) under any circumstances. You visit external web site(s) at your own risk.